Welcome to the Solomont Center, Boston Medical Center's state of the art learning center for nursing education and multidisciplinary training. Taking its cues from the aviation industry where pilots are expected to train for hundreds of simulated flight-hours, BMC has created a center for immersive experiential learning for every employee involved in patient care. 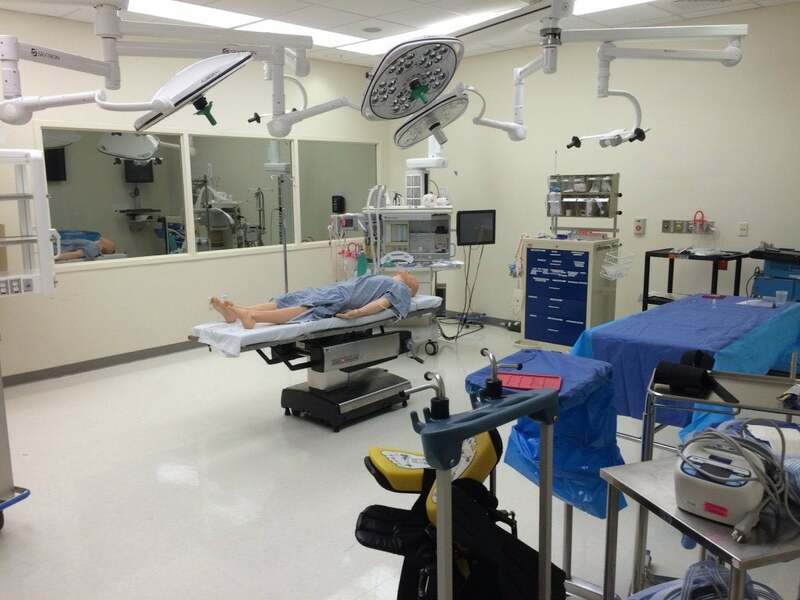 Using high-fidelity computer assisted mannequins in realistic patient-care environments, from the operating room to the inpatient room, we can simulate virtually any clinical situation. We then gather the care-givers for that situation, from nurses and respiratory technicians to resident physicians and attending physicians and run the scenario. This provides a unique, friendly, and safe environment from which to learn how to improve our delivery of patient care, and to make BMC the safest hospital possible for our patients. Take a virtual tour of the Solomont Center. Have an idea for a course, or interested in participating? Please contact us: [email protected].